On May Day, after we have marched proudly alongside comrades from across the trade union and socialist movement, we will make our way to a picket of the UK Housing Industry awards which will be taking place inside the Grosvenor Hotel. Everyone is invited to join us: 6pm, Wednesday 1st May, at the Grosvenor Hotel, 86-90 Park Lane, London W1K 7TN. And bring placards! Once there, we will host our own 'Alternative Housing Awards', an annual event organised by the Unite Housing Workers Branch and Social Housing Action Campaign (SHAC). The event will be attended by large numbers of tenant, resident, trade union and housing campaigners. We will be awarding our own 'Tarnished Trophies' to housing association executives as we name and shame their poor performance as landlords and employers. We have organised the picket and awards because the social housing sector has lost its social purpose. Where once the boards and executives of housing associations included social housing tenants, and those with backgrounds in the charity and non-profit sectors, they are now recruited from banks, finance houses, hedge funds and large scale construction companies. Ian Peters for example, Vice Chair of the Peabody Group (an association once synonymous with good quality housing for working class families), spent 30 years working in the financial and energy sectors, and was a leader of British Gas and Goldfish Bank. Jonathan Lander, Chair of Sanctuary Housing Group, was a partner at PWC where he boasts of working with large private, equity backed companies, both in the UK and overseas. Stewart Davenport from the Board of One Housing Group was a managing director of Lovell Partnerships Limited construction company. This is now the norm for large associations. With such leadership, housing associations have inevitably turned their backs on their original social welfare objectives. Now, they build homes for outright sale and market rent, and well outside the budgets of workers on average salaries. The venue alone speaks to the disconnect between the executives and those they should be serving. The hotel represents wealth, exclusivity and privilege. 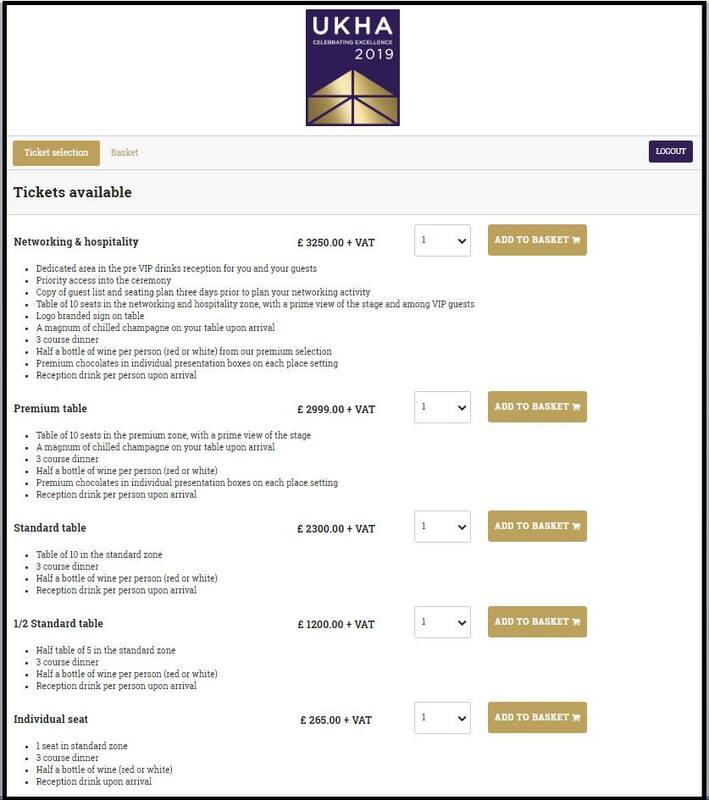 Inside, housing association (HA) executives will fine dine at a cost of anything up to £3,250 for a 'networking and hospitality' table, while yards away in Hyde Park, one of the largest populations of homeless people in the UK will prepare for another night without adequate food, shelter, or basic amenities. HA bosses are used to the high life. Average senior pay in the sector is £173k, but can be much higher. David Cowans of Places for People received a salary of £528,870 in 2018 - a rise of 9.8% on the previous year, and a percentage uplift denied to the rest of the workforce. It is no surprise therefore that they have little understanding of the struggle to survive faced by staff, tenants, service users, and the homeless population. As they 'network' they will no doubt congratulate each other on a job well done. Yet they have little to be proud of. Despite surpluses of around £5bn per year, the Chartered Institute of Housing reported a loss of 165,000 social homes from the sector over the last six years, and homelessness figures have soared. Stunts like this can't change the world. To fix the housing crisis we need a fundamental change in the economy. In the meantime, the political demands of SHAC and the Housing Workers Branch include mass building of grant-funded, ecologically efficient homes from sustainable construction materials. All workers should be unionised and directly employed. We call for the true empowerment of tenants and service users through democratic structures. And we need rent controls and other measures to cool the housing market. Nonetheless, our awards ceremony helps turn the spotlight on the greed and self-interest of HA bosses. 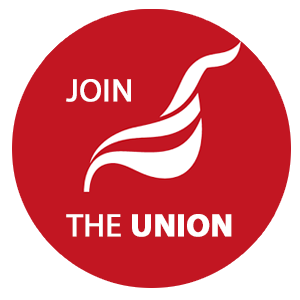 If you are a housing worker, join Unite. Rate your landlord using the SHAC Rater. Download and share the AHA19 Flyer.